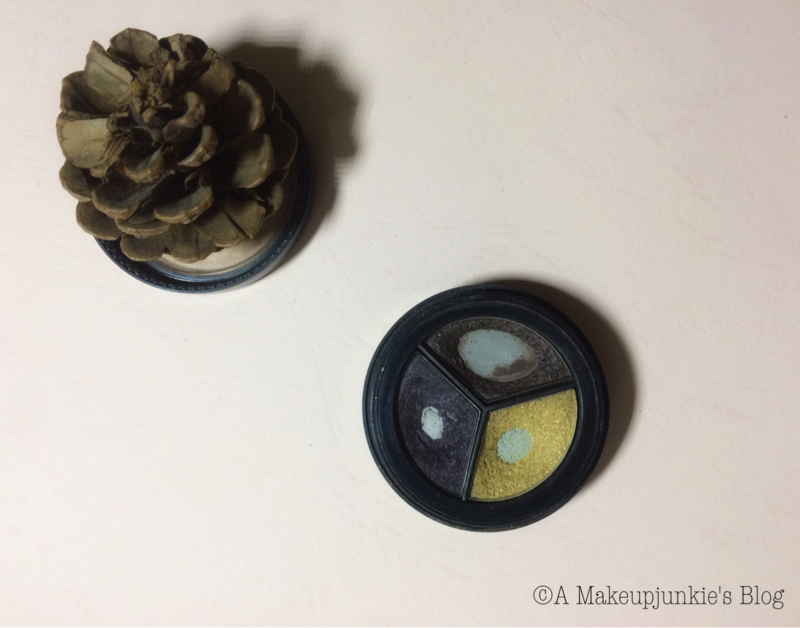 They are some makeup products I absolutely love and would keep buying. I use the combination of these products when I want to slay my face hard.. I thought I’d share with you these products. I’ll also be sharing the links to the full reviews of each product, if you’re interested.. 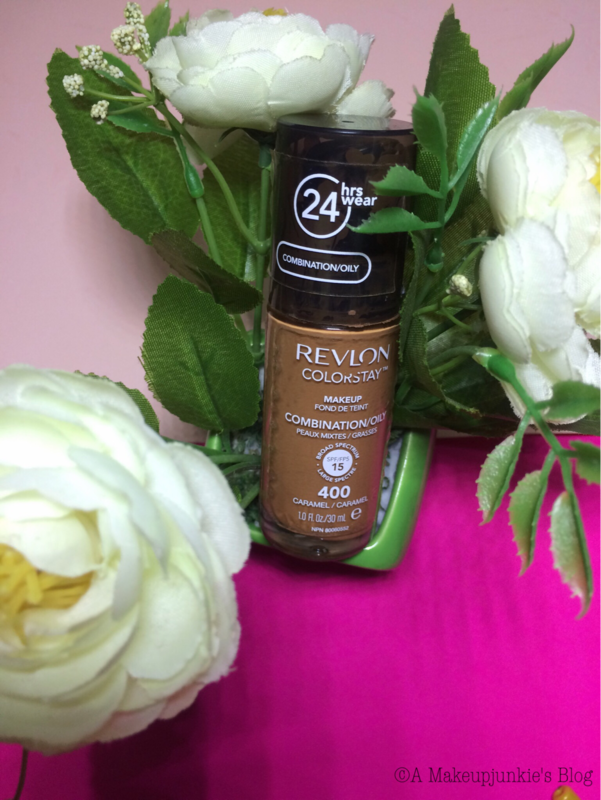 I think I’m practically a walking advert for the Revlon Colorstay Foundation. It is mattifying, oil-free, transfer-free and lasts all day. I’m not a primer whore. I’ve used primers from only Zaron, Boots, L.A. Girl and Smashbox. 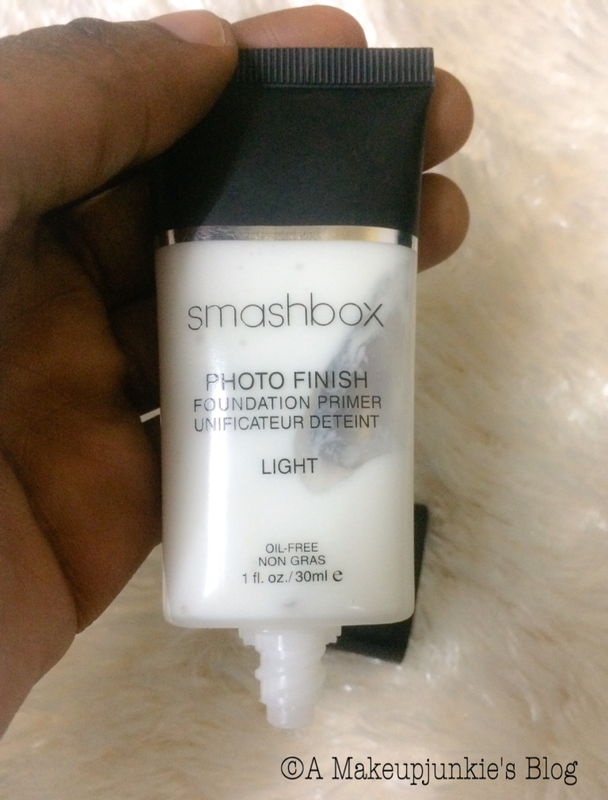 The Smashbox Photofinish primer is a good one for oil control. It also gives a great finish. It might not be able to control your frying pan-oily face though. I like the Black Up Two Way Cake. 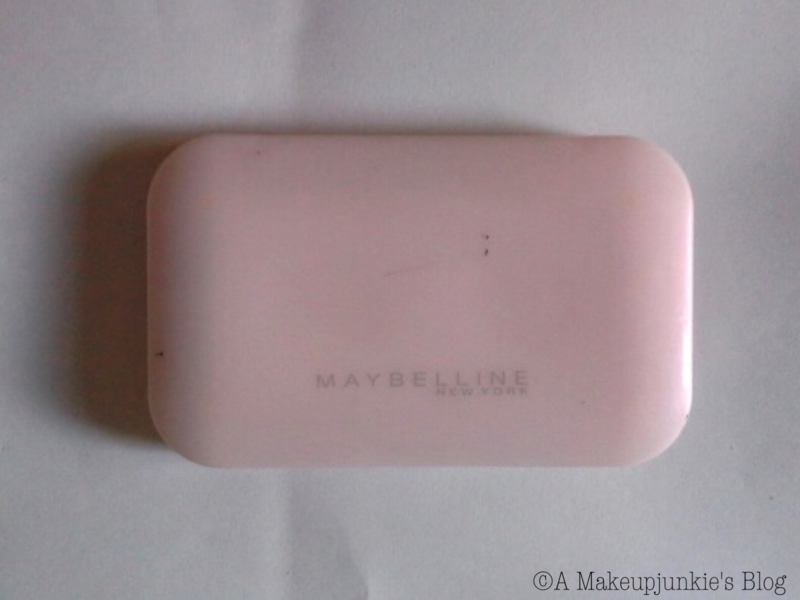 But the Maybelline Clear and Smooth Powder ticks many boxes for me. 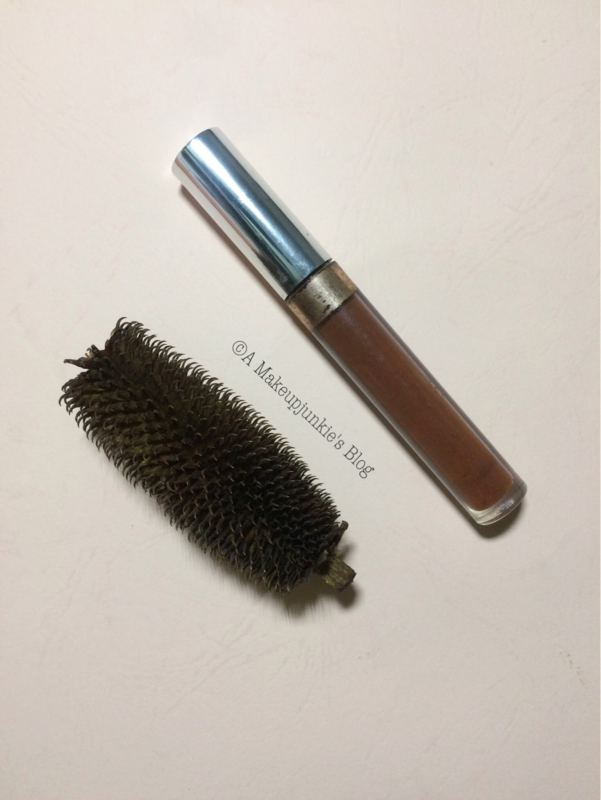 It’s affordable, controls oil and the shade “Caramel” suits me well. 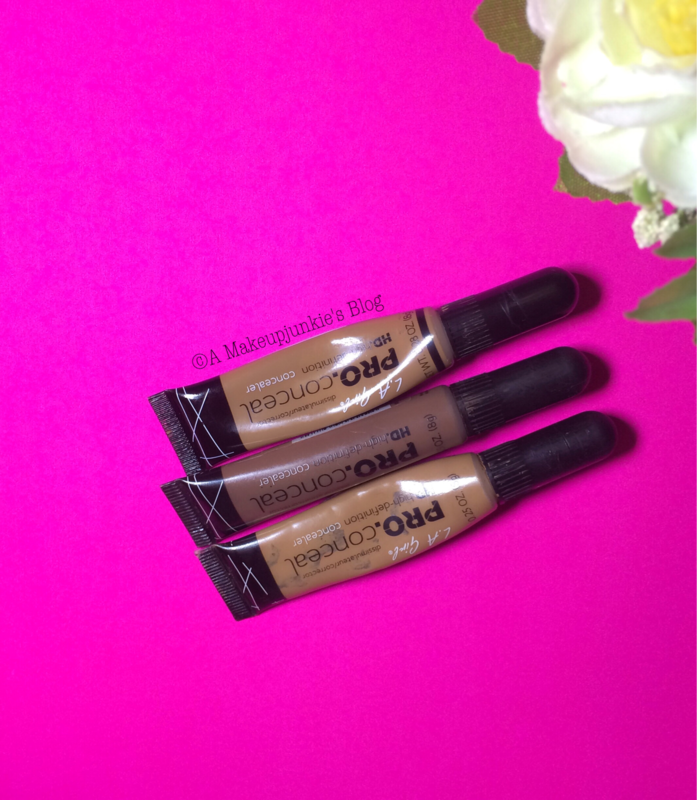 The LA Girl Pro HD concealer is my everyday staple. But you’ll be first to know if the Colourpop no filter concealer rocks my world. I use the Davis and House of Tara brow pencils on a regular. However, the Colourpop brow pencil is still my favourite for filling natural looking flawless brows. 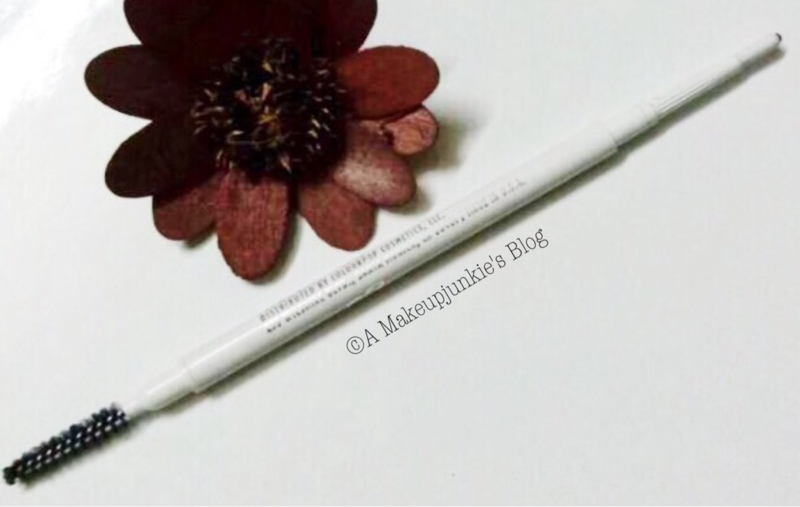 It has always been the Maybelline colossal Kajal liner. It’s creamy and doesn’t irritate my eyes. If I could use one palette everyday, it would be the House of Tara Orekelewa eyeshadow trio. 1 Brown, 1 gold and 1 “plum”y shade. Just perfect. It’s a brown liquid lipstick. 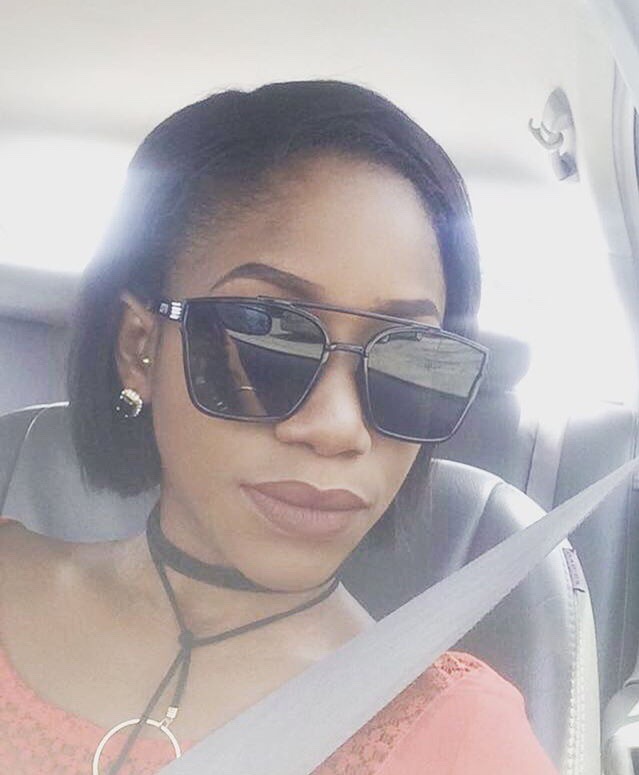 It’s KareuecheXColourpop lipstick in “Kae”. I love, love this Shade..
• Dont forget to follow me on social media: @amakeupjunkie_ on Snapchat, Instagram, Twitter and share my posts to your friends and family! • Please SUBSCRIBE/FOLLOW in the box below, so you can get updates on all my posts, giveaways and other amazing stuff! Really??? 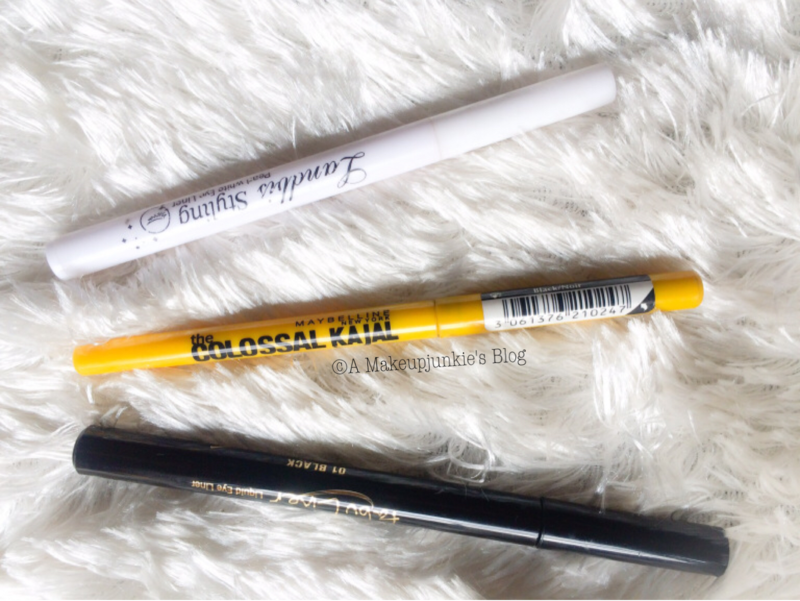 I’ve never tried the Zaron gel liner.. is it that awesome?? The fact that I have to buy duraline…*smirk*…ill probably try it out soon…. Brow gels, cos i can’t be bothered about my brows after a long time of makeup wear, highlighter/bronzers as well, can’t do without them. LA Pro concealer!!!!! 👌👌. So I noticed the fabuliner pencil in the post along with other eyeliners, is that by Jordana??? Ahhhh !!! That eyeliner is the bomb dot com. Was my holy grail 2013-2015. For some strange reasons I stopped seeing it in the market. I discovered it around that time too, then I stopped seeing it too. I started seeing it again this year. For this one from mama tega’s.